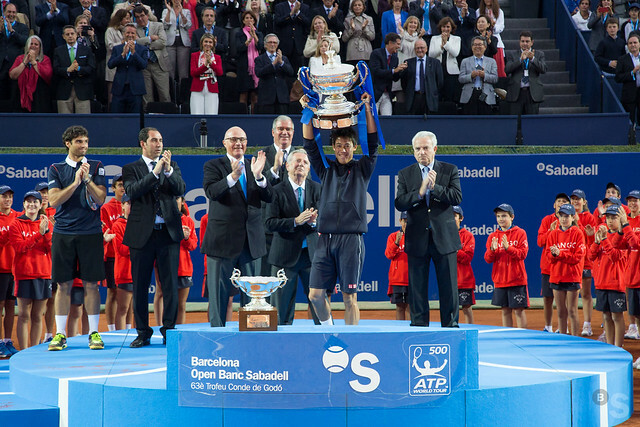 Nadal defeated Nishikori in two tight sets 6-4 7-5 to claim his second title in two weeks. 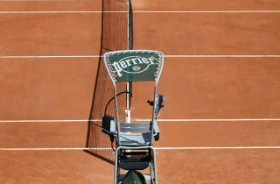 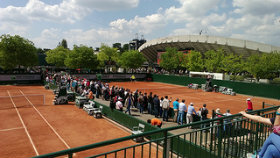 With his victory, he equals Guillermo Vilas’ record of 49 clay court titles. 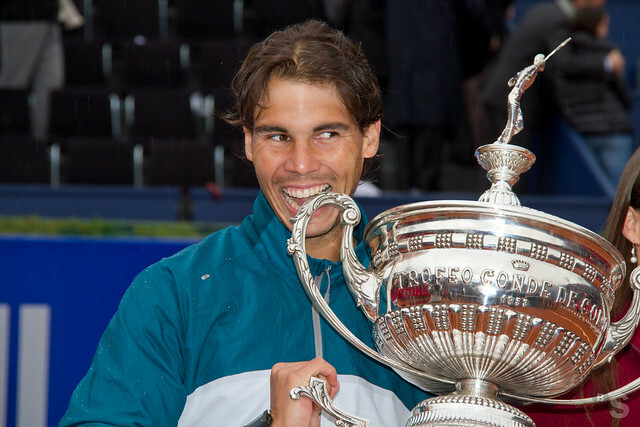 Muchas Felicidades por el logro @RafaelNadal , un abrazo. 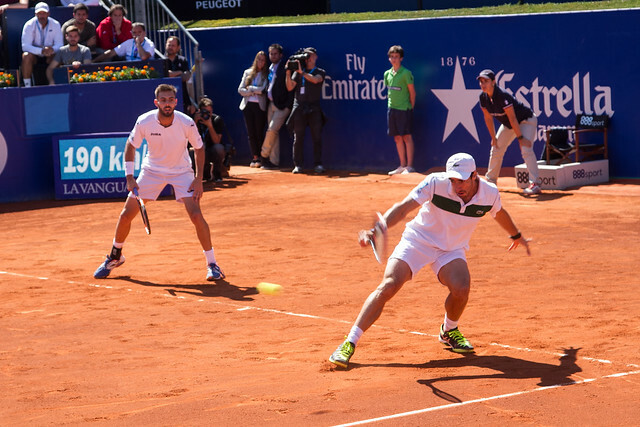 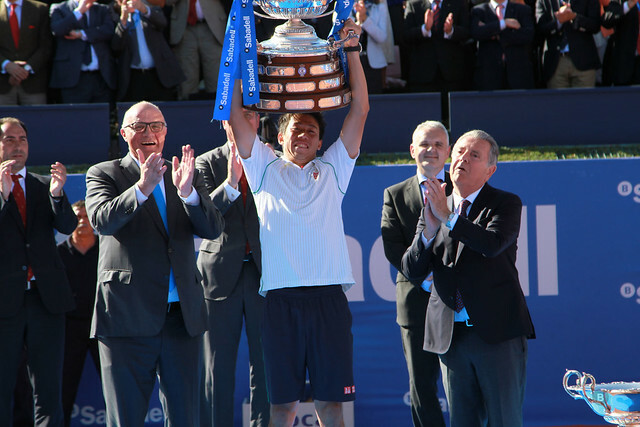 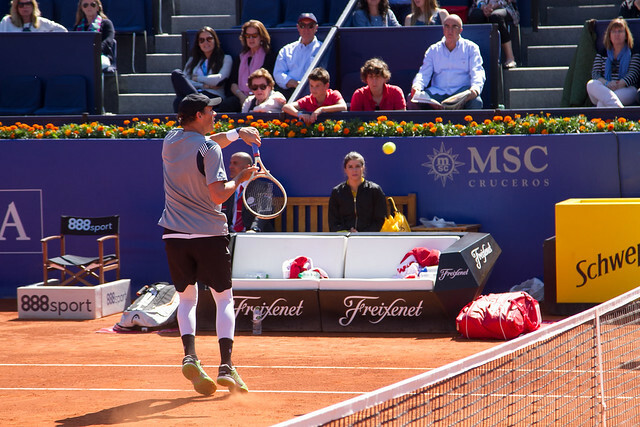 Bob and Mike Bryan claimed their third Barcelona title, their 111th overall by beating Marc Granollers and Pablo Cuevas 7-5 7-5. 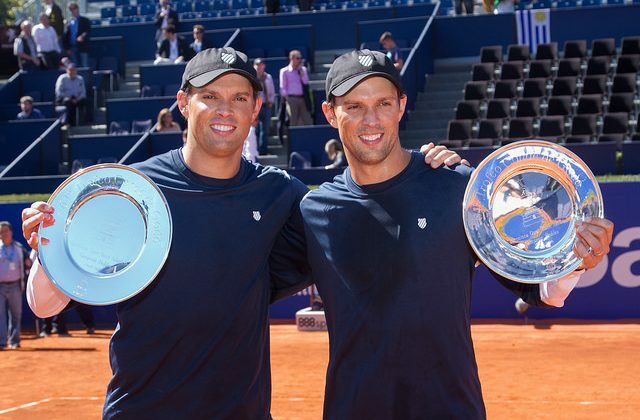 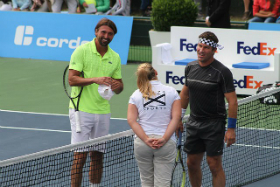 Only the doubles pair of Anders Jarryd and Hans Simonsson had won the tournament three times before. 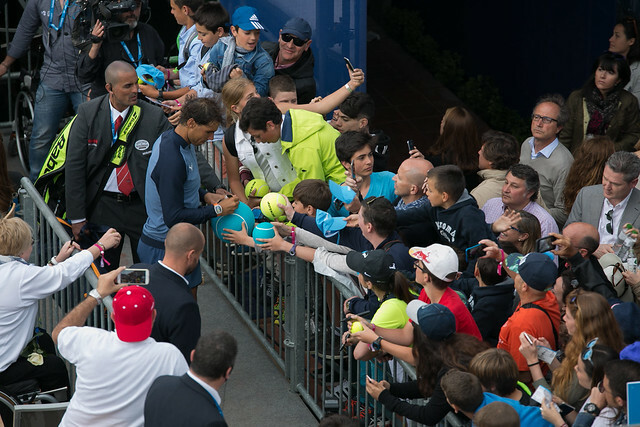 Rafa admitted he played his worst match of the tournament in the semifinal, but it was still enough to defeat Kohlschreiber in straight sets and advance to the final. 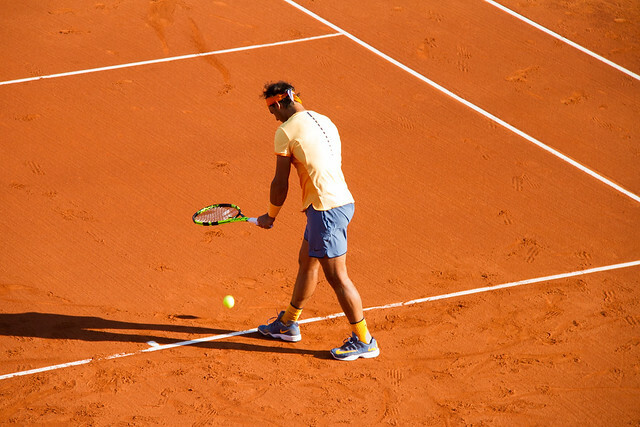 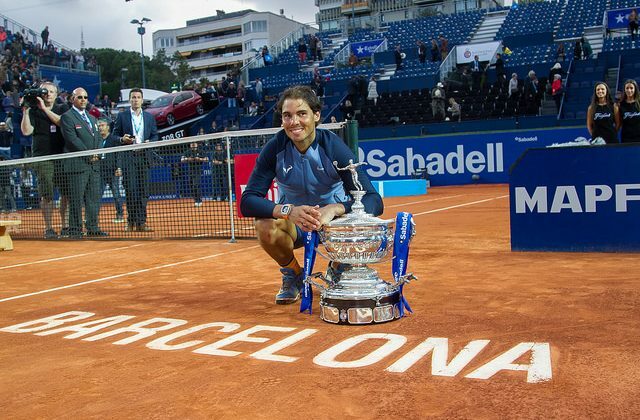 Nadal aims to clinch his record ninth Barcelona title, while Nishikori seeks to become the third player in history (after Mats Wilander and Rafael Nadal) to lift the Conde de Godo Trophy three years in a row. 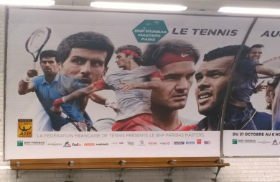 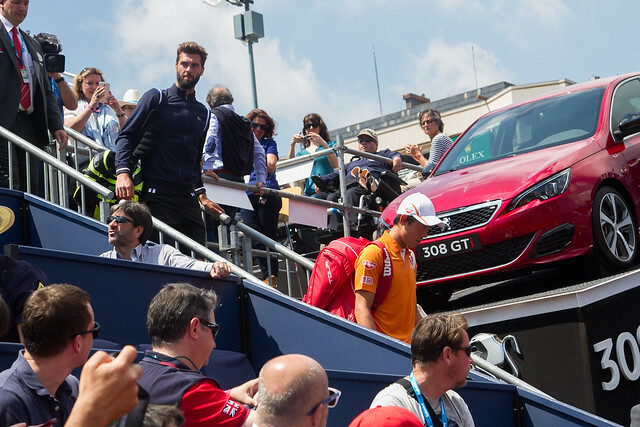 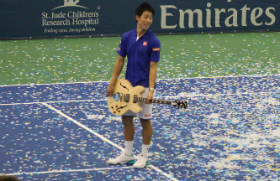 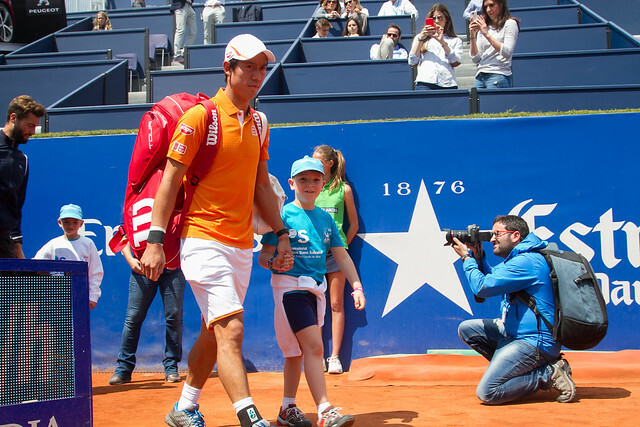 Nishikori or Nadal, who do you think will win? 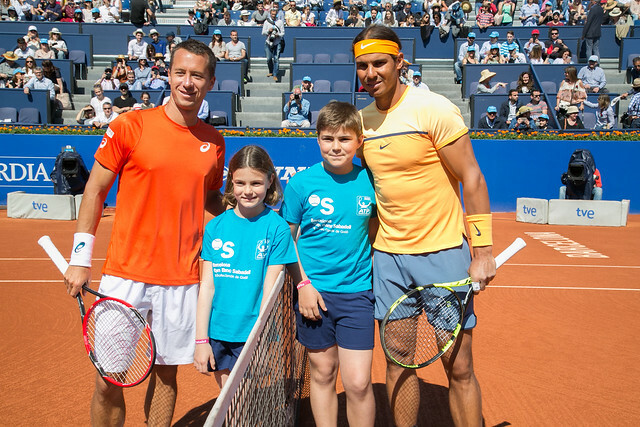 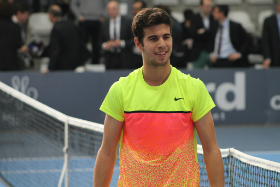 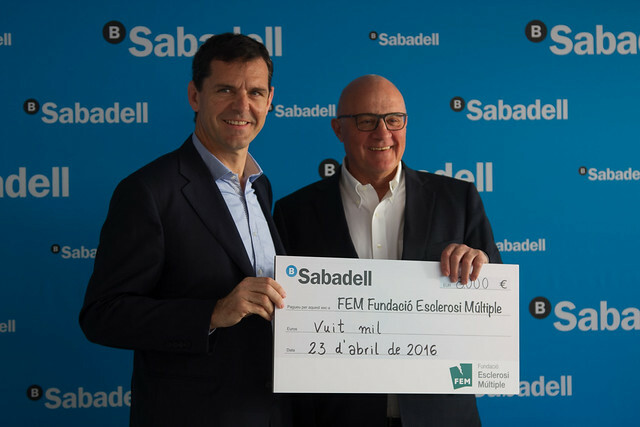 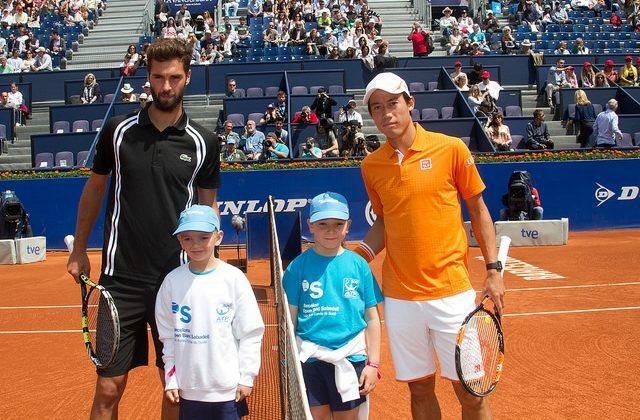 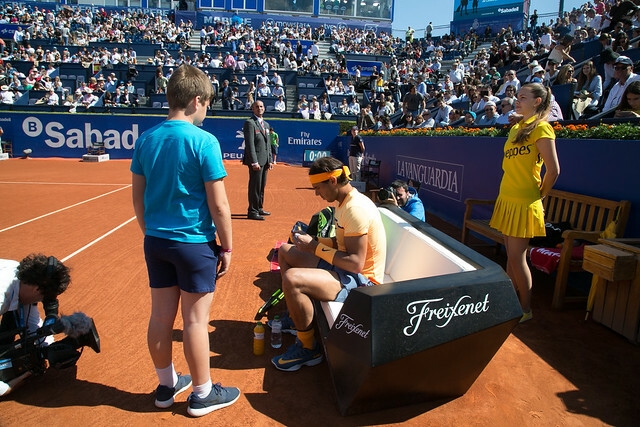 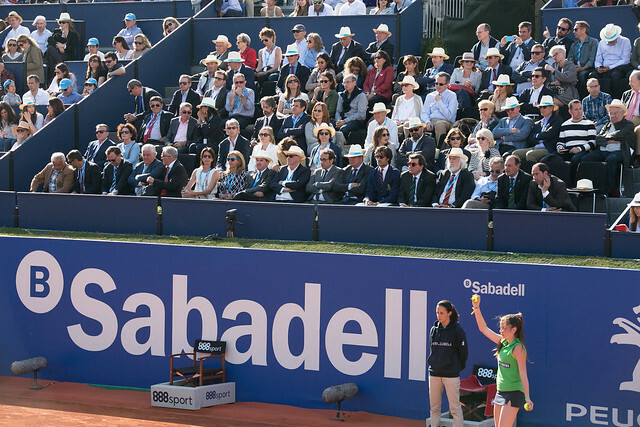 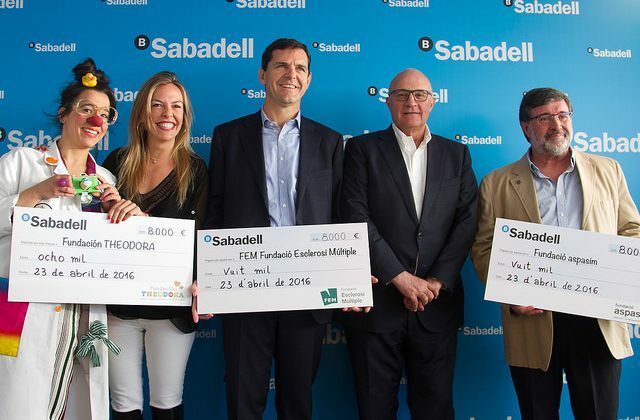 Three charitable causes were awarded through the Banc Sabadell Aces for Charity program on Saturday. 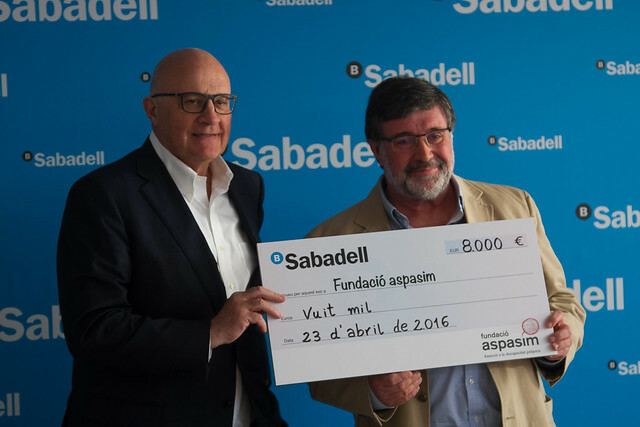 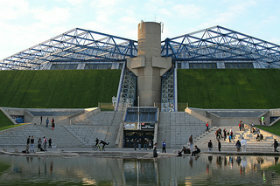 At the VIP Village, president Josep Oliu handed over a check of 24,000 euros. 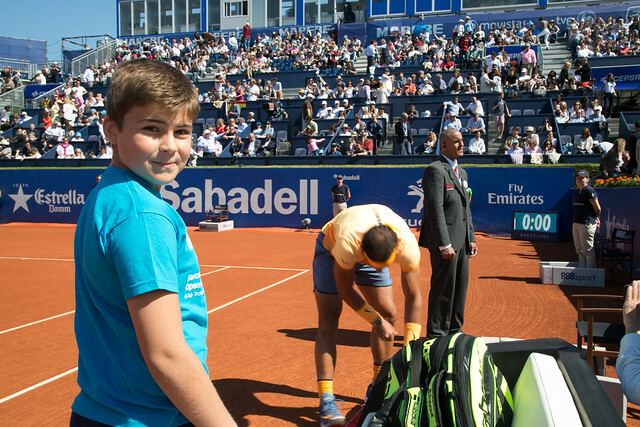 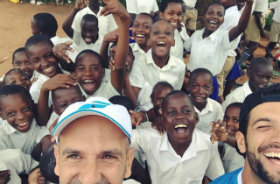 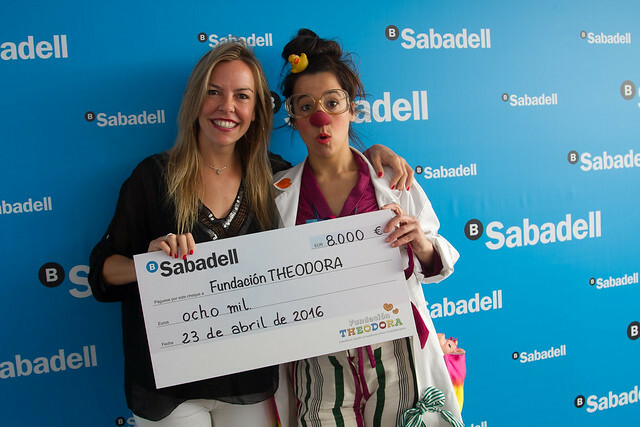 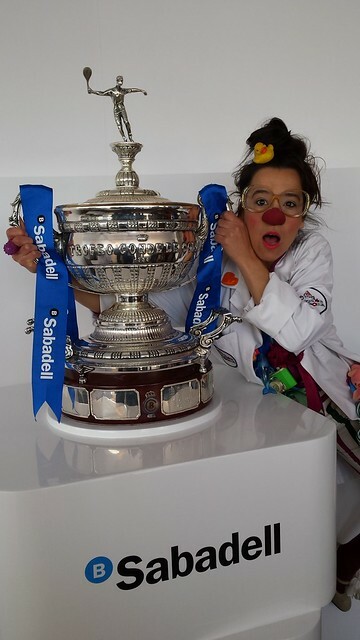 This year’s recipients include the NGO’s Fundación Theodora, Fundación Esclerosis Múltiple and Fundación Aspasim, having received €50 for every ace during the Barcelona Open. 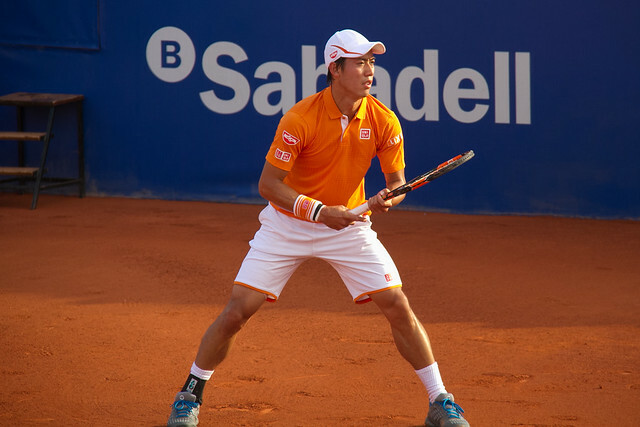 Kei Nishikori stormed past Benoit Paire 6-3 6-2 to reach third consecutive Barcelona Open final. 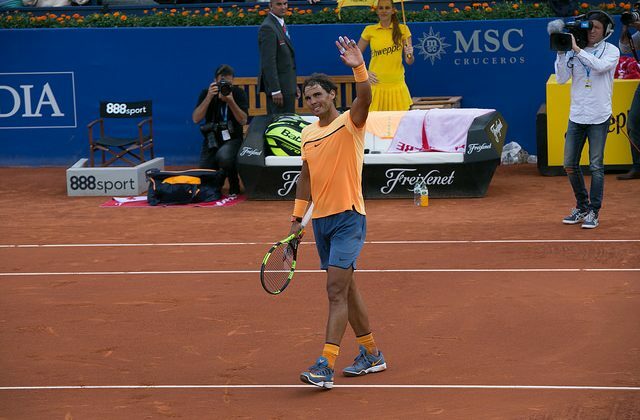 The two-time defending champion will face Rafael Nadal tomorrow.